A fence provides security for you and your family. It helps you delimit and protect your property, and intruders will have a hard time trying to invade your property. Depending on where you live, a fence is essential to keep deer (or coyotes) outside of your property… and keep cattle inside your property. Moreover, a fence also blocks the view from the outside… so you can enjoy your much-deserved privacy. In addition, a new fence is an excellent investment for your home. For example, installing an aluminium fence (that is virtually maintenance-free, compared to wood and wrought iron fences) will give you a 65% return on your investment. This means that, if you invest $1,000 on a new aluminium fence, then the value of your home will increase by $1,650. On the other hand, a wood fence offers a respectable return on your investment of up to 50% (not bad at all, considering your fence will be battling the elements for decades). Nevertheless, installing a fence is a major project that requires specialized knowledge, skill, and experience. Otherwise, you can end up selecting the wrong materials (and design)… breaking local regulations (and having to remove your fence and pay stiff fines)… or even installing your fence in your neighbor’s property. However, here at Quality Fence of Peekskill, we have extensive experience in fence installation and repair. 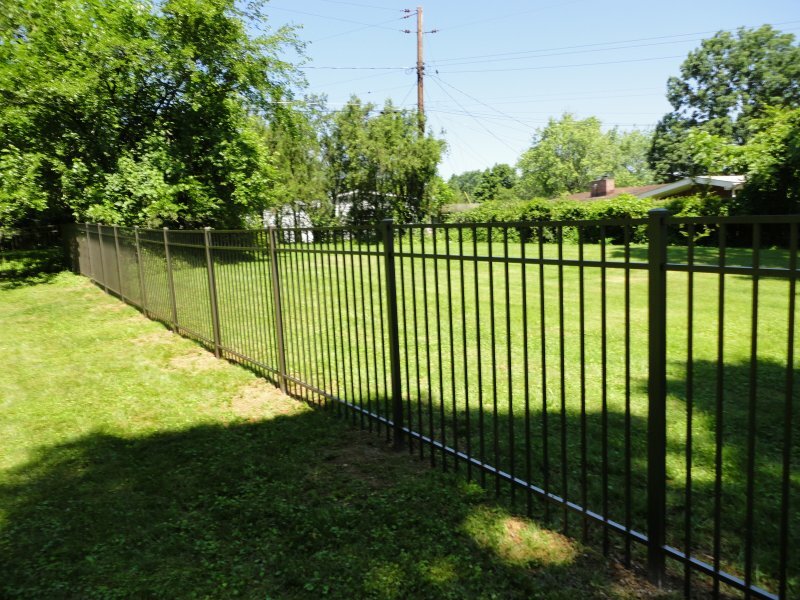 Whether you need a security fence, or a deer fence, or a fence for your tennis court, or you need to enclose your swimming pools, or you need a temporary fence, or any other kind of fence… we can work together with you to help you select the best materials and design for your needs and budget. For more than 21 years, we at Quality Fence of Peekskill have been providing excellent fencing solutions and superior customer service to businesses and homeowners throughout Putnam, Westchester, Dutchess, Fairfield, and Rockland Counties. If you’re looking for a Waccabuc Fence Company that’ll provide a flawless fence installation (even during the winter), or you need to repair your fence, we can help. Just call (914)-737-8700 to speak to one of our fencing specialists.